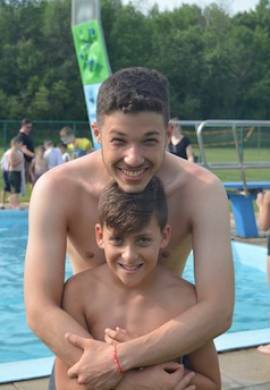 No one does summer better! 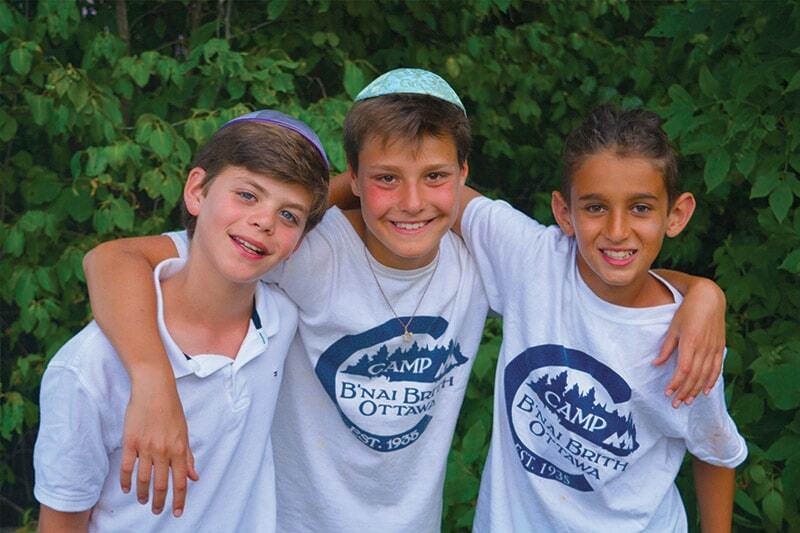 Since 1935, Camp B’nai Brith of Ottawa has excelled in the delivery of traditional camping programs, athletics as well as the arts, enabling children to expand their horizons in a fun, safe and nurturing environment without regard to their community affiliation, denomination or financial means. 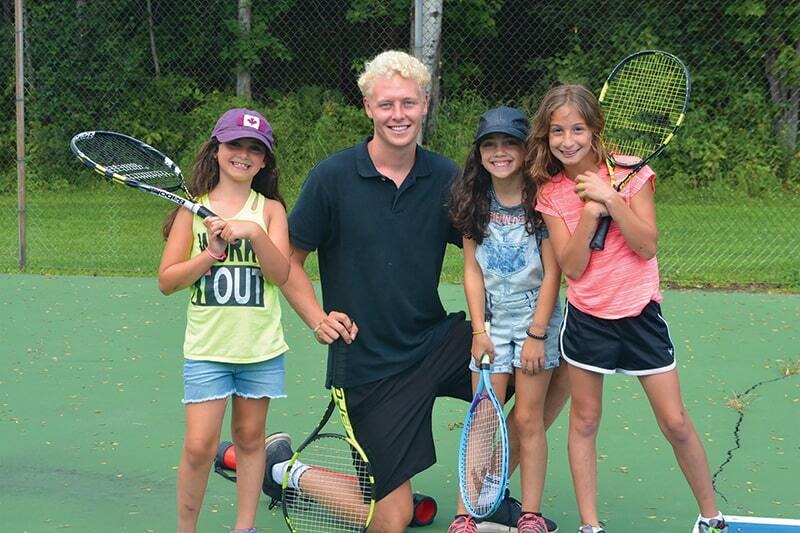 Spaces filling fast for Summer 2019! 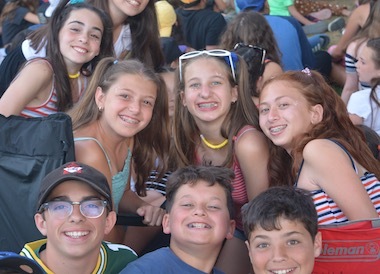 Register today for the best summer of your lives! 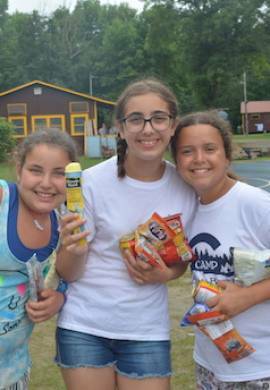 Some units are already closed, and others will be closing shortly. 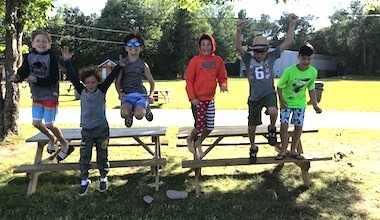 Don’t delay – register for Summer 2019 today! 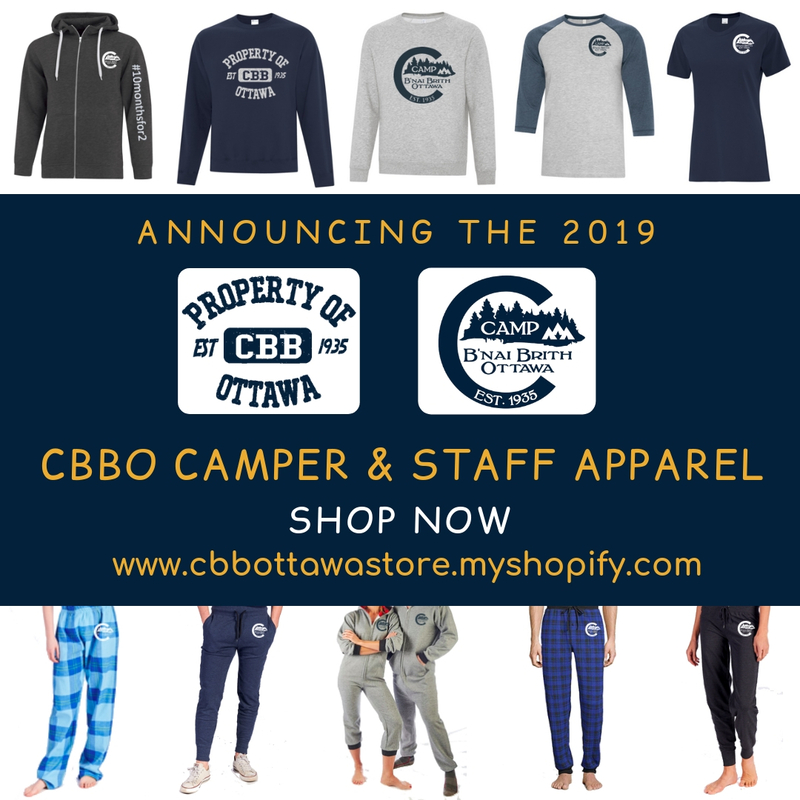 2019 CBB OTTAWA STORE - NOW OPEN! 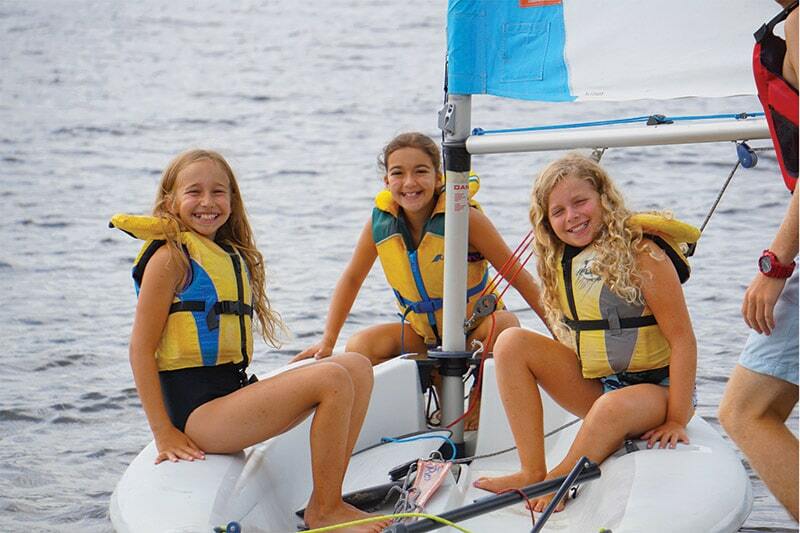 Check out our NEW and EXCITING camp apparel, and get ready to show it off this summer! Shop now! 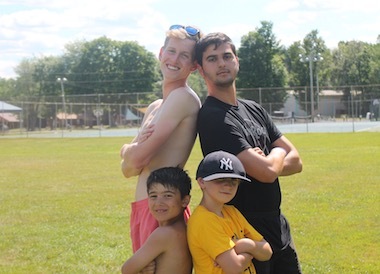 Staff Applications for Summer 2019 - Now Open! 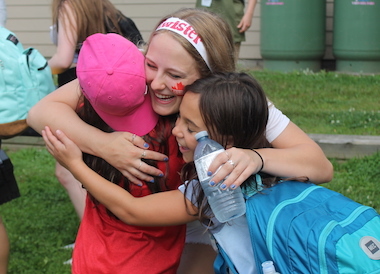 Staff applications for Summer 2019 are now OPEN! 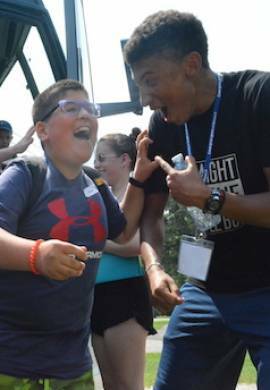 Join the CBB of Ottawa family today, and get ready to have the summer of a lifetime.